So if my little 8-year-old kid can do it so can you! Warning I am long winded so there is some reading involved..what a strange concept to do on the internet. When Jesse built his first quad he could not fly it at that time and I was his pilot not that I had ever flown a quad before. I had some experience with radio control heli’s .. mostly crashing. But it was time to get him flying as I had promised him that he could fly his quad that he had built. The first quad he built used a Hoverthings.com ht-fpv frame we called it the X-1 which was great but a little delicate for beginners. I got to know Tom at Hoverthings and he really liked that I was teaching an 8-year-old how to build quads. one day talking to him he told me about a new quad frame he was developing that was going to be practically indestructible! I laugh and said have you seen me fly? But he swore it would not break unless it was extreme circumstances. So I had to have one! a week later I got one of the first one’s. I mostly fly over concrete so no soft grass or dirt for me! Since I got the New frame I have crashed it many times sideways in walls, drops from 20+ feet on to concrete and what has broken? 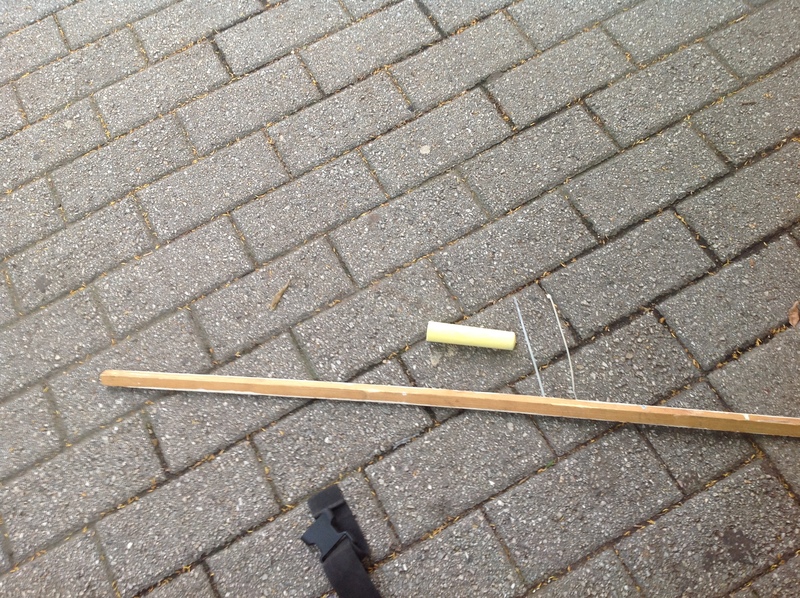 only props, I bent 2 screws and snap a total of 3 landing gears in about 20 crashes… the frame? Just some scuff marks! When I crash now people go OHHHH! 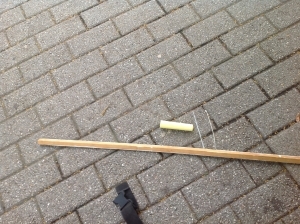 I laugh now… I know the most I broke is a prop or 2 and I am flying again in about 2-3 minutes or less. I live in NY the concrete jungle there are no flying fields near me the closest one you need a car to get to it. 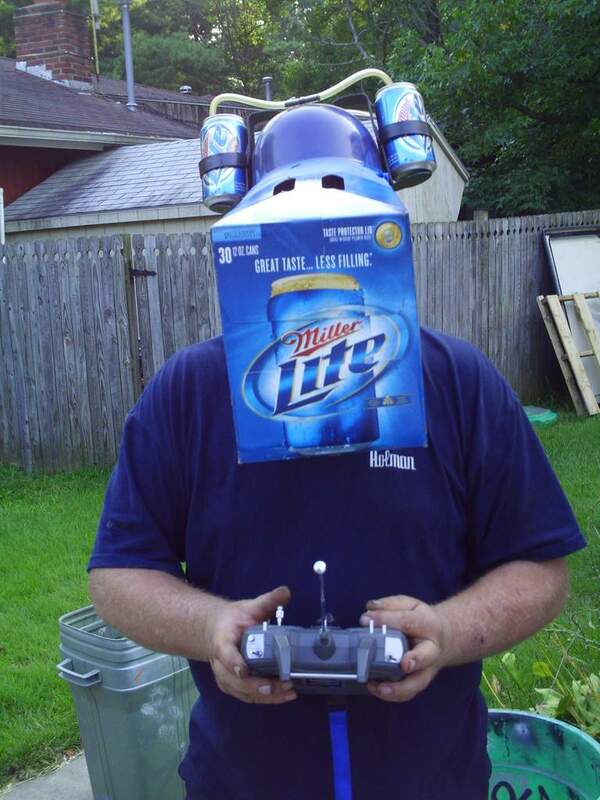 Being a true new yorker I don’t have a car I have never met a fellow RC pilot in person to help learn to fly. To learn how to fly quads I had taught myself the hard way.. solo and lots of crashing! 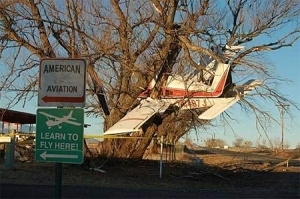 I started to look on the internet for some a simple ways to learn how to fly there was none that were helpful.. I thought about it for a couple of weeks and came up with my own way of teaching! and I wanted to share this great way of learning with everyone. So this almost indistructable ht-Fpv flip frame from Hoverthings.com would be the perfect quad for Jesse learn to fly! We named it The Pheonix reincarnated from the X-1! 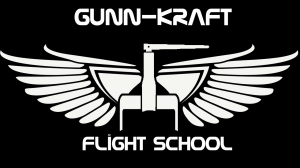 This is my flying course for Jesse Welcome to Gunn-Kraft flight school! 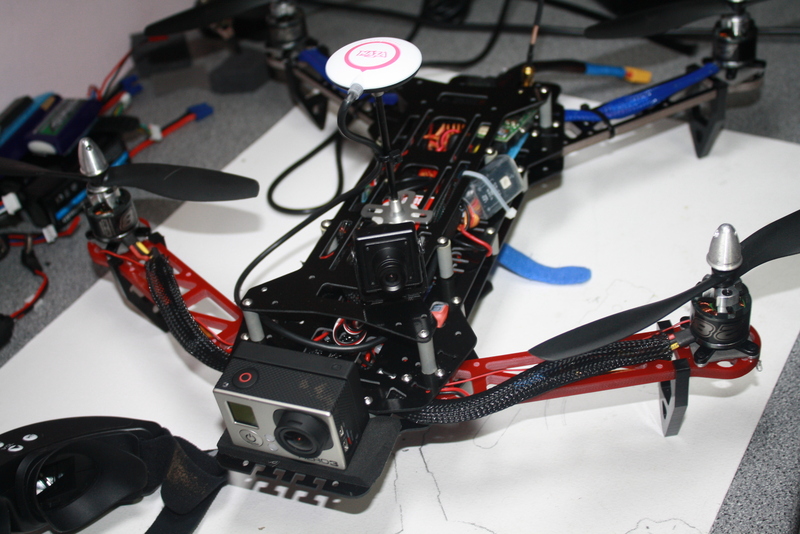 Now we can use FPV and still have both feet planted firmly on the ground. I know a lot of us love to watch Team black sheep, David, Juz270 and the many other great pilots out there doing the fast turns, dodging trees going thru obstacles with the greatest of ease. The above mentioned pilots make it look so easy but the truth is… it took lots of broken propellers, broken arms. Lost quads, and destroyed frames and the most precious of all …. Time… it didn’t happen over night. The days we go out flying some of us are just happy to hover do forward flight maybe then move left and right then we return home flying backwards to a nice safe landing avoiding sharp turns and returning home. so basically we just do a + pattern. Then one day we decide to try FPV after watching 7 hours straight of FPV videos or until the Ipad battery’s die or the Ipad slides off of you as you fall asleep! 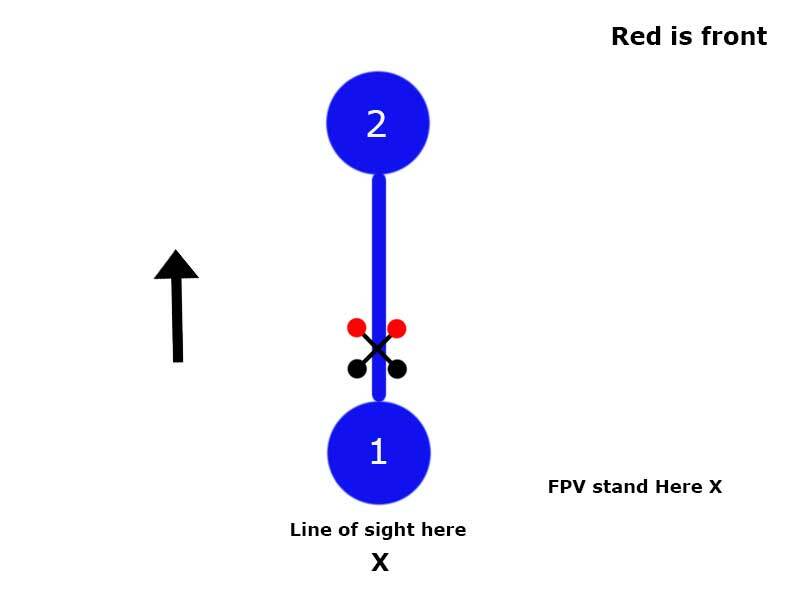 FPV is the answer it should be easy for us! How many video games have we played can’t be that hard!! After weeks of research, So you bit the bullet break the piggy bank and you order online and wait for about month for everything to arrive and find out some parts are back ordered and wait another few weeks. 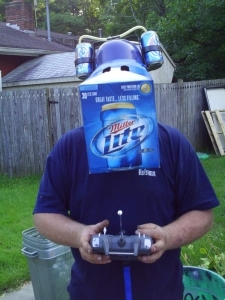 Finally the fatshark goggles and the FPV gear is here and now you’re ready and lie to the wife on the cost of the new FPV gear! the box came and wife asked whats in the box? something for my quad.. how much did it cost? 79.95 wife shoots an evil look and you scurry away with the box to drool over the new gear. There you are a week later doing all you checks on your connections and then your check video! But you then realize that what you see in the videos is not what you actually seeing now… you have a smaller picture and not as sharp it looks way different from you were hoping for! You sit down and study the picture you see in your goggles hmm looks kind of strange-looking at ground so close up thru the goggles. But you go for it you can hear the props spinning but you see no movement yet,, then you see the ground pull away! Your up in the air but you are a little disoriented the craft is move side to side as you try to hold position but it is still drifting…now you don’t know high you are and you are not going straight! Then you see a tree/pole/wall and you are heading right for it! but you can’t judge how close you are and panic and drop your throttle or crash into the obstacle or you panic and quickly pull off your goggles as if you were drowning in a pool to see where are! By then it’s either too late or you lost sight of it and crash. Congratz! That was your first out-of-body experience! do you feel like throwing up now? I guess you didn’t know about geting sea sick sitting down flying a quad huh? 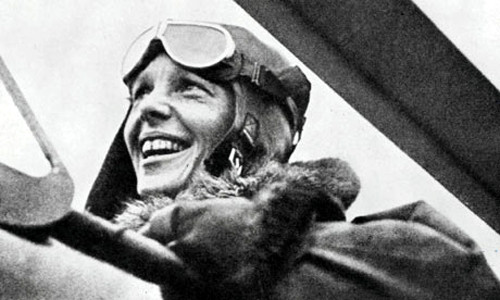 After that scare you now are flying with the goggles on your forehead looking like Amelia Earhart. Eventually ether you stick with it and get it… or you pass them over to your friends to view your flights when you fly and rarely wear them or they wind up on eBay. 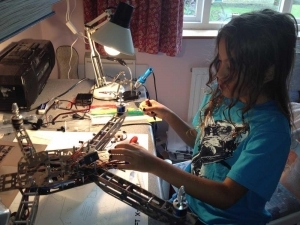 I have thought about a way to make it easier for my 8 year and others to learn how to fly in a more control learning situation. 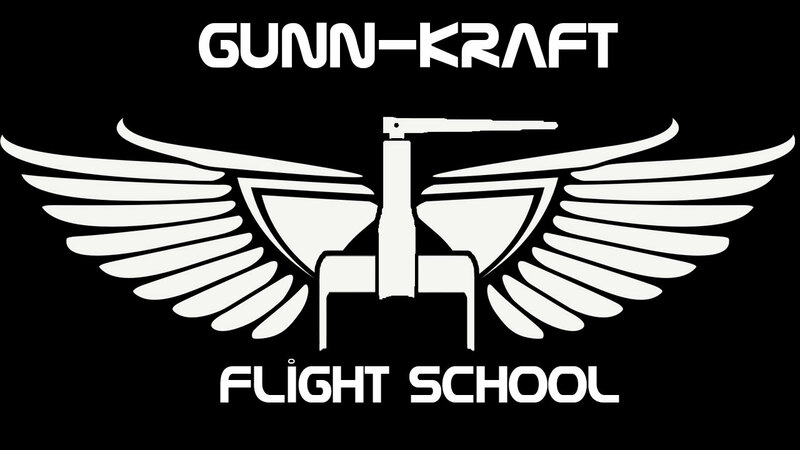 Welcome to the Gunn Kraft flight academy! In just about 4 weeks you should be able to Master your orientation,You will be able to fly towards yourself, fly in circles and figure 8’s, fly circles sideways with or without FPV and with a lot less damages and crashes and less freaking out. A spotter if you are doing FPV! Too high! too low! go back! go left! your good! it’s over there in that tree! hey you crazy kids don’t touch those propellers! call 911! I don’t know about you guys I can be in the middle of the of nowhere and as soon as I start-up My propellers kids will appear out of thin air and make me nervous and I will crash. Spotters can chase them away for you or anyone else who might get too close. Not a good idea to fly FPV solo especially if you are a beginner. Attach the chalk to the stick with zip ties. Draw a line about 20 feet with large circles at both ends make sure you have about 10 feet of clearance around the circle Put an X in the middle of the circle. 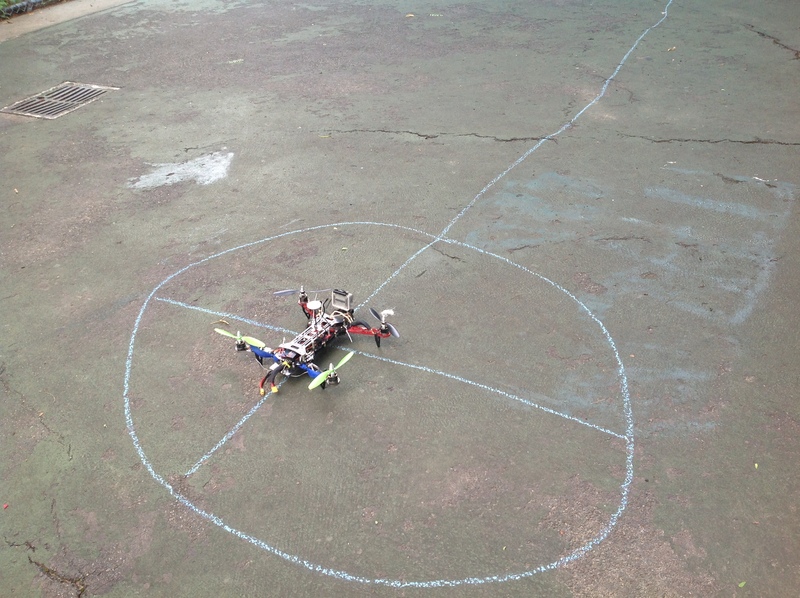 Place your quadcopter in the middle of the circle facing the line. 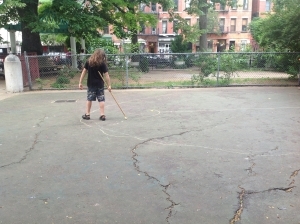 Or if you can’t find a place with floors you can draw with chalk.. try this… go to a hardware store ask for clothes like rope you can lay it out on the grass or dirt in the same pattern as above, if you want to have some fun while buying the rope also ask for duct tape and a bag of candy then ask where the nearest school yard is. Ok now for the lessons each lesson will be 2 parts first line of sight followed by a FPV lesson. Begin hovering around 3-4 feet inside the circle trim if you have to. Do this till it becomes second nature. This lesson should be a breeze. 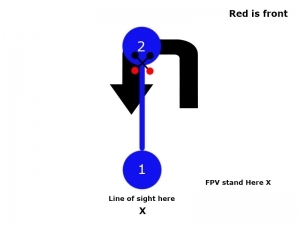 FPV is a little different you will need a spotter to tell you when you are about 3 to 4 feet and depending on the camera you use things may look lower, Higher, closer or future away than you may think so go slow till you get used to it. Place the quad in circle 1 facing the line. Sit down about 15 feet away from the quad you don’t want to be too close to quad if you lose control. Put the goggles on and get use to what you are seeing and your eyes to get focused. Tilt your head down slightly as if you were looking at your TX. You should be able to see the edges of the circle and the line ahead thru your goggles. Start to hover your quad the spotter should call out when you are about 3-4 feet high try to hover around there. Keep the chalk line in front of you and using the circle as a marker try to stay in one place making ever so slight yaw and pitch corrections you do WILL feel BIG! Hold it for as long as you can… then land in the circle 1. Keep doing this till you feel confident I would say about a battery worth of time. Try and hold position and land in circle without landing hard you want this to be smooth… You can draw a bigger circle if you need too. This is a MUST control!! get this down and your half way there! Ok now that you can hover with FPV Great job! 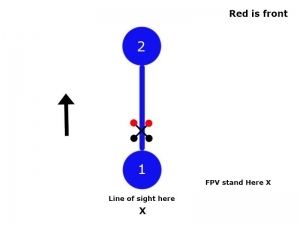 Its time now for forward motion with FPV. 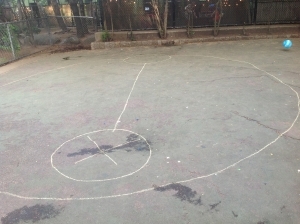 Hover about 4 feet get chalk line directly in front view, correct your yaw and SLOWLY go forward trying follow the line YOU will veer off that is ok that is what this lesson is about “control” fly to but do not pass circle 2! You want to have circle 2 visible at this point hover and keep your bearings straight. Start backing it up slowly keeping the line in front of you. Keep going till you start the see the edge of circle 1 get into position and land in circle 1. 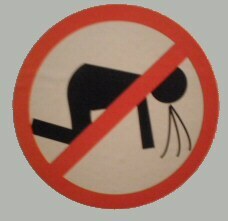 DO NOT! Proceed to lesson 2 till you can hover, fly forwards and backwards and land. These are the very basic steps you need to be very comfortable with in order to fly safely. If done correctly you should be able to do this in a week if you practice every day for 10-15 minutes a day for couple of days. It may be longer or shorter depending on your skills BUT be patient! it can be boring but It will pay off! when it gets easy and boring it’s time to move on to the next lesson! There is no short cut! This is the short Cut! And most cost-effective meaning less crashes and the one you will have will not be that bad. 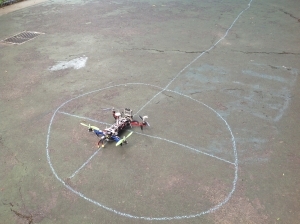 stand a few feet behind circle 1 and place the quad in circle 1 Get quad hovering about 4 feet steady it trim out if needed. Now slowly on the yaw turn the quad 180 degrees the nose should be facing you. Hover it there and now the important thing all the controls are now reversed! Left is right, right is left and forward is back, back is forward. This is where people lose control! It is also important that your quad is balanced to do turns. Some quad will drift slightly when turning some with turn like a needle on a compass. Try and get you software on your flight controller as smooth as possible. 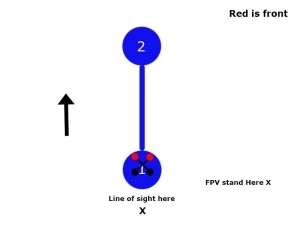 This exercise is to learn to how to hover while the quad is facing you. After you get used to hovering this way you are ready for step 3. Place you quad on circle 1 facing toward the line. 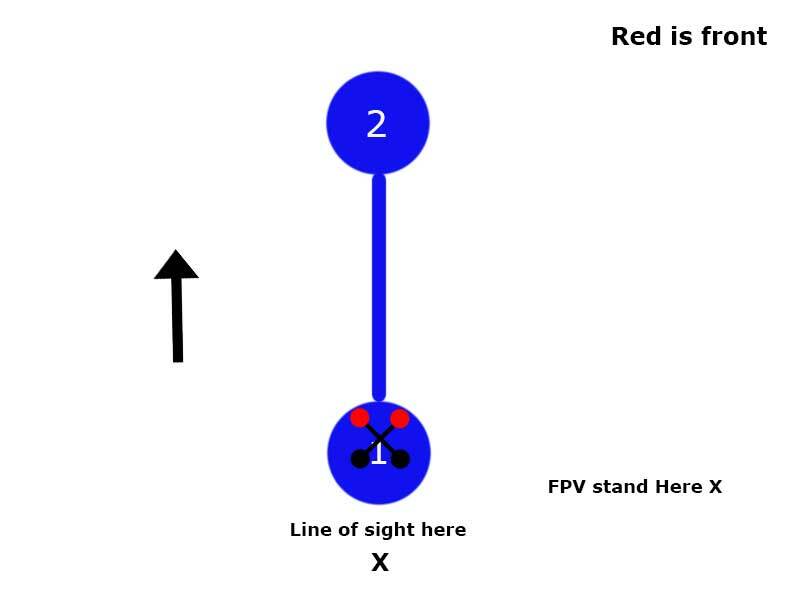 Hover then fly slowly to circle 2 hold over circle… then do 180 now the quad is facing you now very slowly fly it towards you following the chalk line pushing up on the elevator stick while making the corrects with the sticks remember left= right, right = left etc. Fly it back to circle 1 turn it 180 degrees land it and repeat the process. 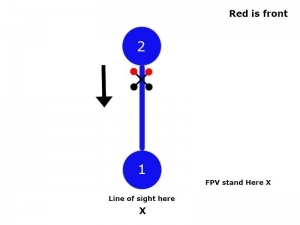 FPV Orientation is a lot different because you only have one view as oppose to when you turn you quad 180 degrees and it is facing you it can throw you off because you brain has to remember that left is right in LOS Forward is back etc. In some respects it should be easier with FPV. If you mastered lesson 1: FPV this will not be too hard. We are going to work on the yaw the turning part. 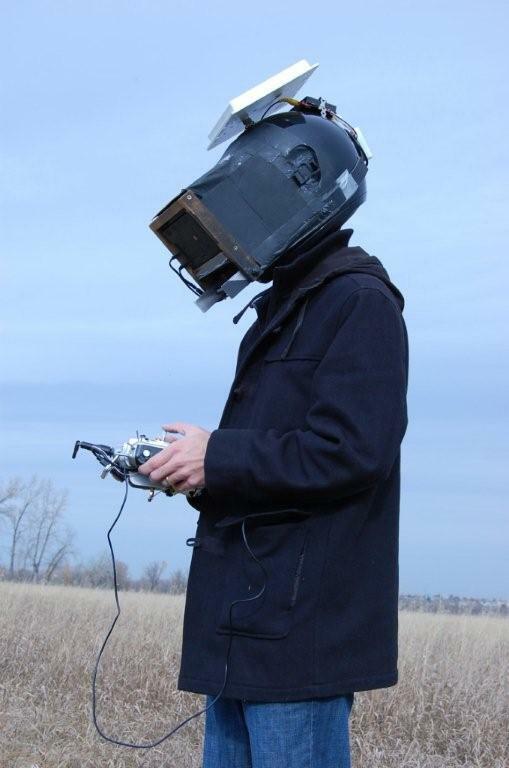 make sure you trimmed it out before doing FPV. Place the quad on circle 1 sit you self like 10-15 away from quad have spotter ready to call out if needed. using the chalk line as your guild line… now hover in the center for a second and steady it and then slowly do a left 180 degree turn till you see the line again now your quad should be facing circle 1. 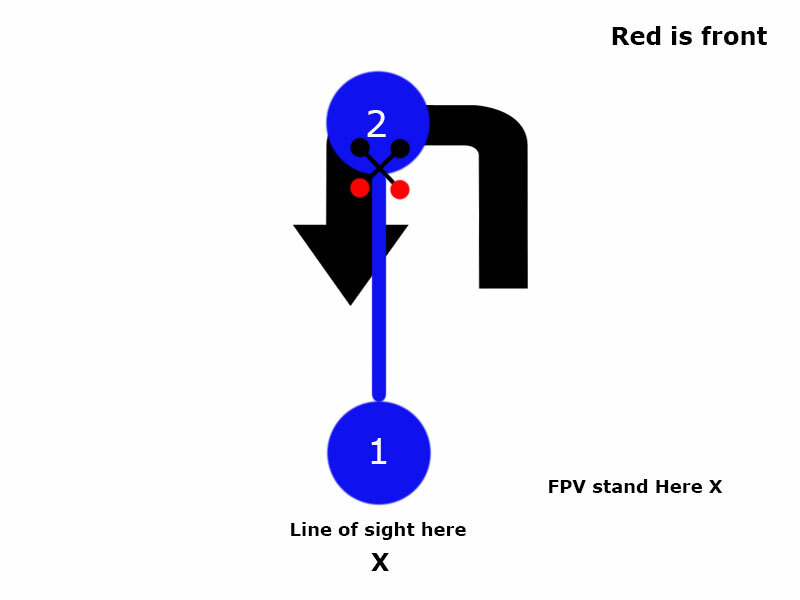 Hold for a second keeping the line in front of you now do a right 180 degree turn circle 2 should be in front of you. Do this till you are comfortable doing this. Now fly all the way to circle 2 if you think your ready then do a 180 degree turn then fly to circle 1 do 180 turn rinse, lather. And repeat till it becomes second nature. 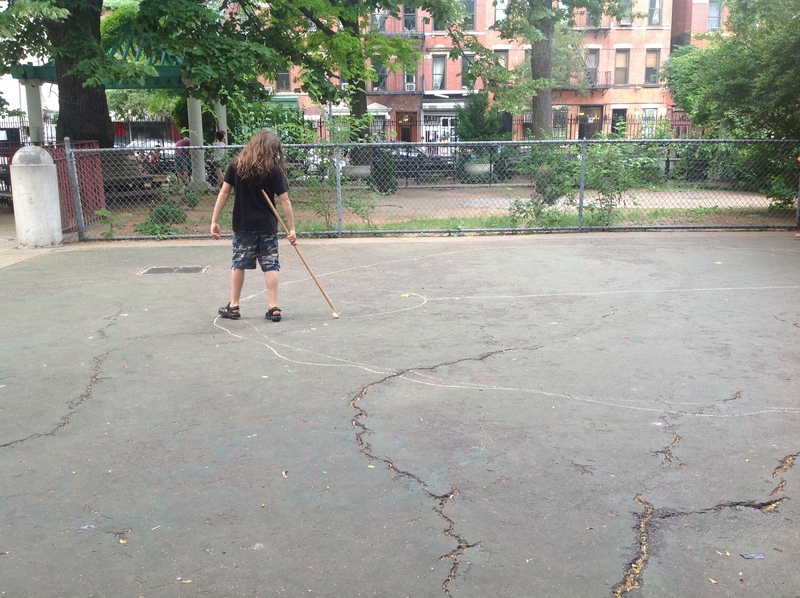 Using the chalk line as you tracking target will help you learn much faster that an open space like a field where you how no perception of distance depth or if you are even going straight. These are the basic skill you need to master to get you on your way to being the next maverick. If you have a good flight sim that will help a lot with but it will never be like real life. Always have ton of props on hand the less you have the less likely you will take chances. 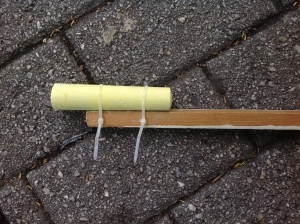 For instance if you only have only 2 props left you are less likely to try anything out of your comfort zone. As oppose to have having 30 spare props and 8 spare arms and extra landing gear you will be less scared to try new things. The way I write my articles is not a quick thing. It takes time to shoot the videos, edited them, Create logos, create title slides, pick or create music, upload, create keywords, write the article, find images, create illustrations. Why do I do this? Because I love what I do and want to share with my fellow enthusiast! So help us write better story’s by giving us feedback so we know if we are hitting the mark. Try my method out let me know how it worked for you or how I can improve the article. Or if there is something you would like me to write about. I would also like to thank chad, David, Josh and Josh for posting great videos week after week! part 2: advance turns will be ready in about a week or two.